That is correct! 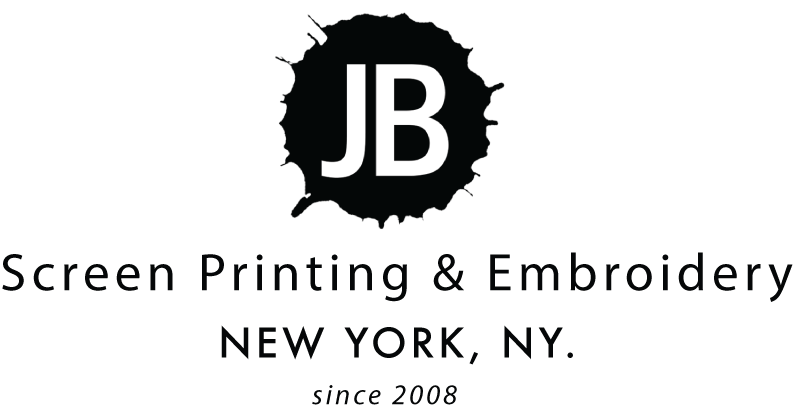 We are a multilateral service provider covering all facets of the commercial printing industry. We specialize in Screen Printing & Embroidery, DTG, and Sublimation Printing since 2008. Haha! Correct, we are available 24/7 via e-mail or telephone to answer quote requests, send production mockups, and provide status updates! I live in Brooklyn, can we work together? Of course! Our services are offered Nationwide and currently overseas in Singapore and the UK. 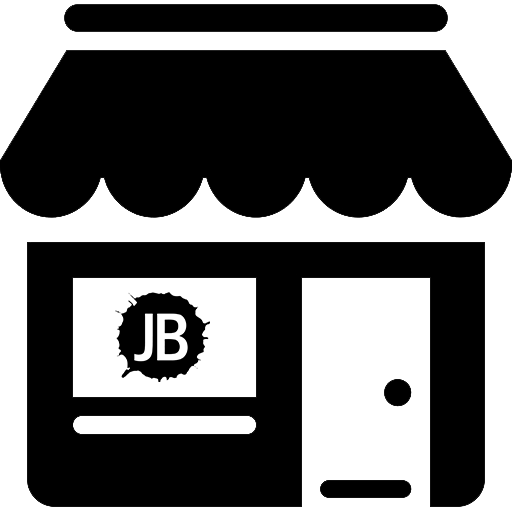 We provide Merchandise Pickup, Drop Shipping, and Fullfilment services. When my order is done will I receive a call or e-mail notification? Upon completion of your production a JB team member will get in touch with you to arrange a Free Delivery! How is JB able to provide such awesome service? We put our clients first. We have an immense industry background that allows us to offer the quickest turn around time, everytime. Clients e-mail their project description, we take care of the rest! Our Rivington Street location is now a call center. Team members correspond with clients via e-mail and create production mockups. Madison Street is our creative studio where we host our main showroom. Send us an e-mail to schedule an appointment or a free consultation today!